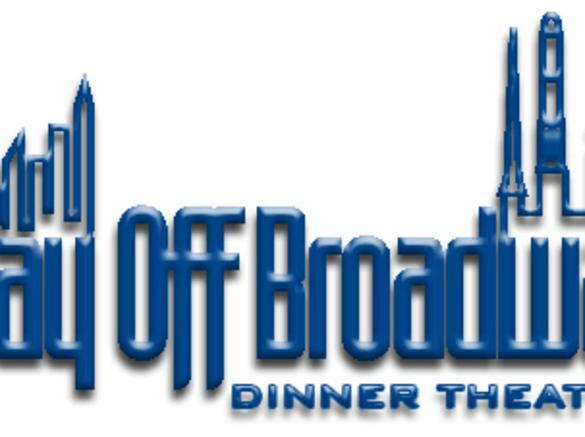 The Way Off Broadway Dinner Theatre and Children’s Theatre is one of the area’s premiere entertainment venues combining fantastic dining with live theatre performances. 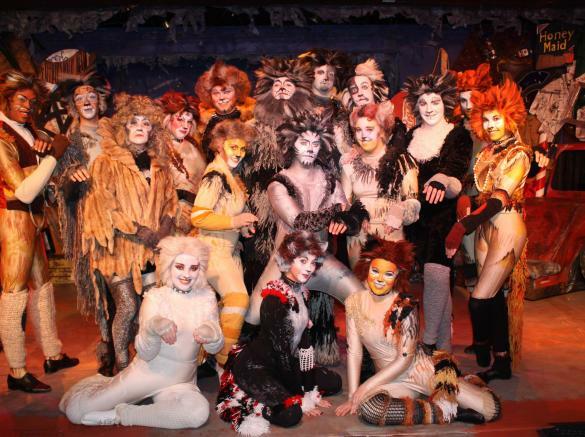 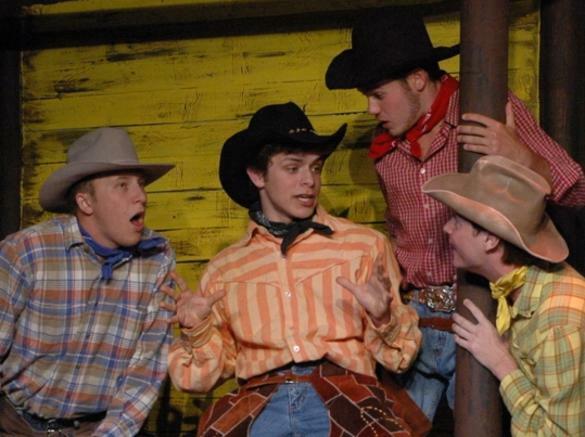 Since it first opened in 1995, WOB has been a leader in the area’s performing arts community. 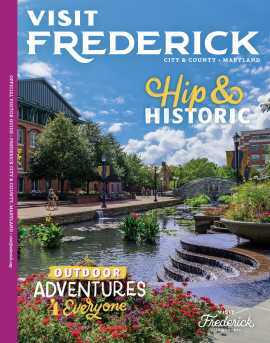 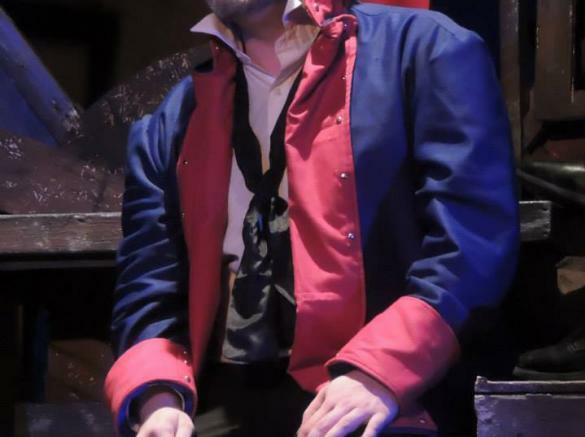 Frederick’s only dinner theatre, WOB is open year-round, producing five Broadway-style shows each season. 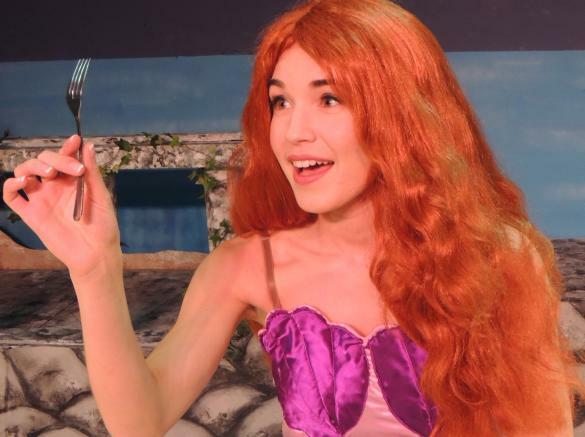 If you are looking for something fun that the whole family can enjoy, WOB is also home to the area’s only children’s lunch theatre which brings popular children’s characters to life on the stage. 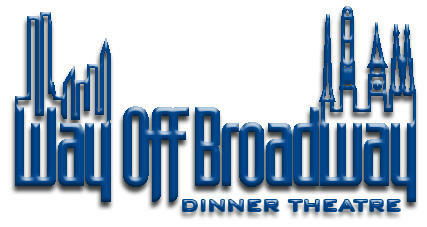 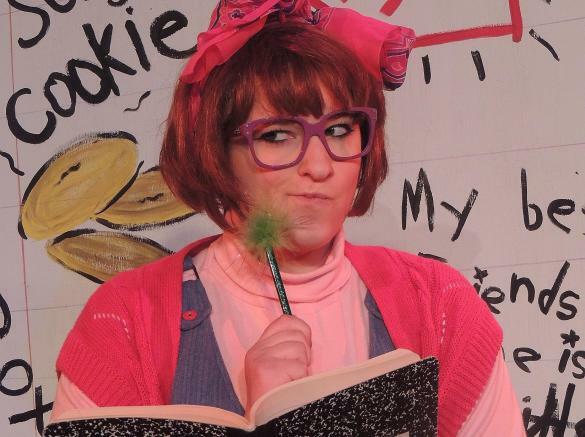 Way Off Broadway has something for everyone! 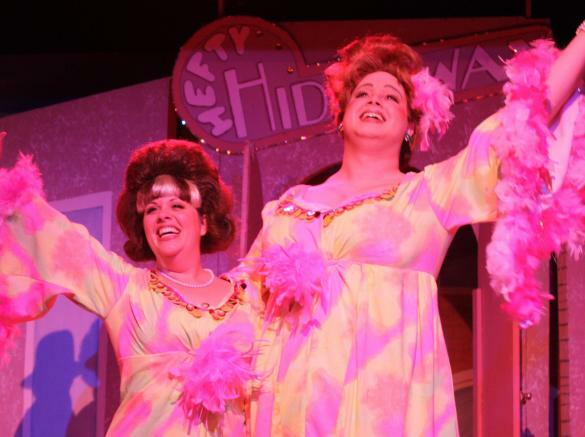 It’s your ticket to Broadway in Mid-Maryland!